Online registration for this event is now closed. If you wish to be added to the wait list, please contact the SAA office by email. Thank you. 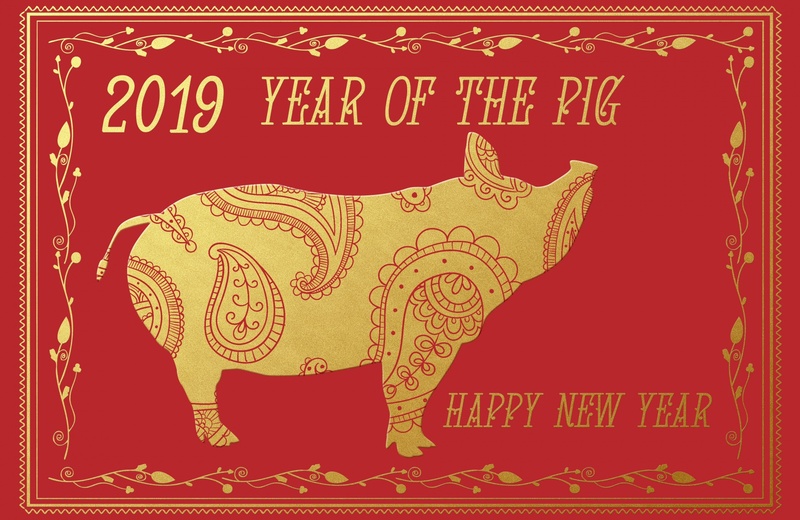 Join us to celebrate the Year of the Pig and the coming of spring in many cultures across Asia. We will feast on a tasty multi-course dinner at the elegant and friendly Fang Restaurant. Sign up now to ensure your place at this most enjoyable social event! Note: We will not accept drop ins for this event. Thank you for your cooperation.